Suiting up to race at the Homestead-Miami Speedway for my sports segment. 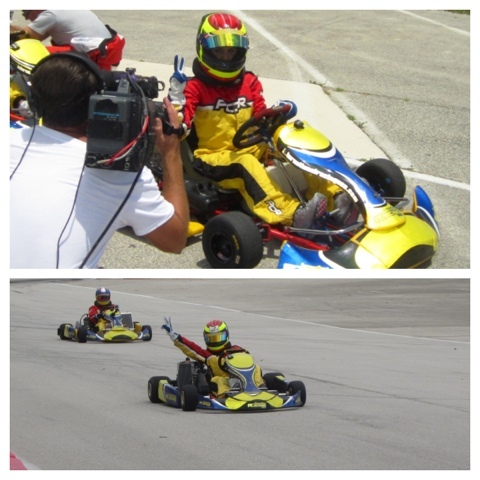 These Karts can go 130+ mph! Tune in Telemundo 12pm EST on Saturdays!